I’ve been living in the Caribbean for almost 18 months and the novelty has yet to wear off. 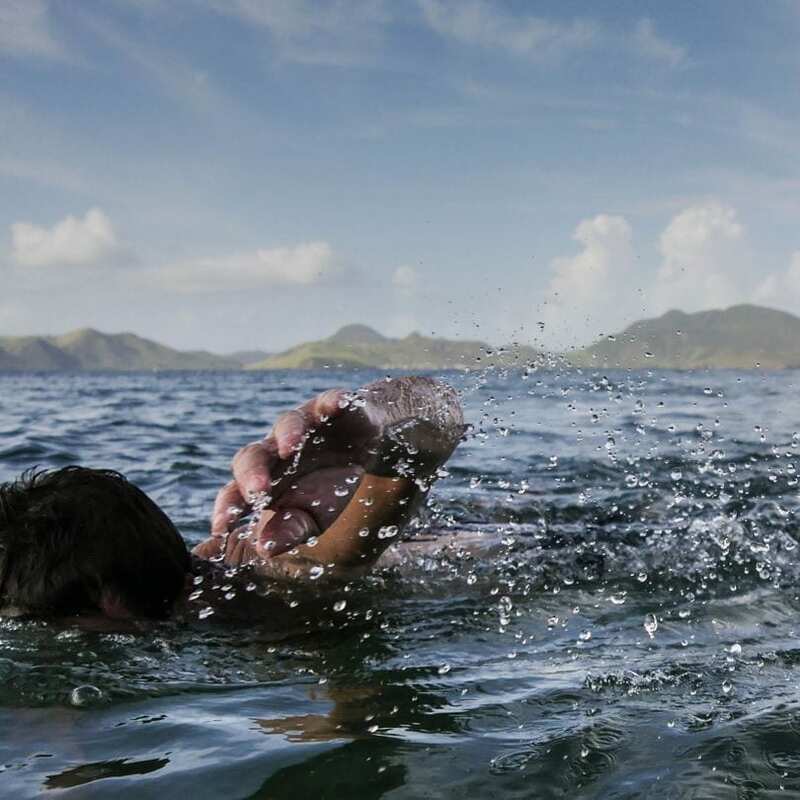 I’ve yet to tire of the islands’ cerulean waters, palm-fringed coastlines, and relaxed “live slow” approach to daily life. 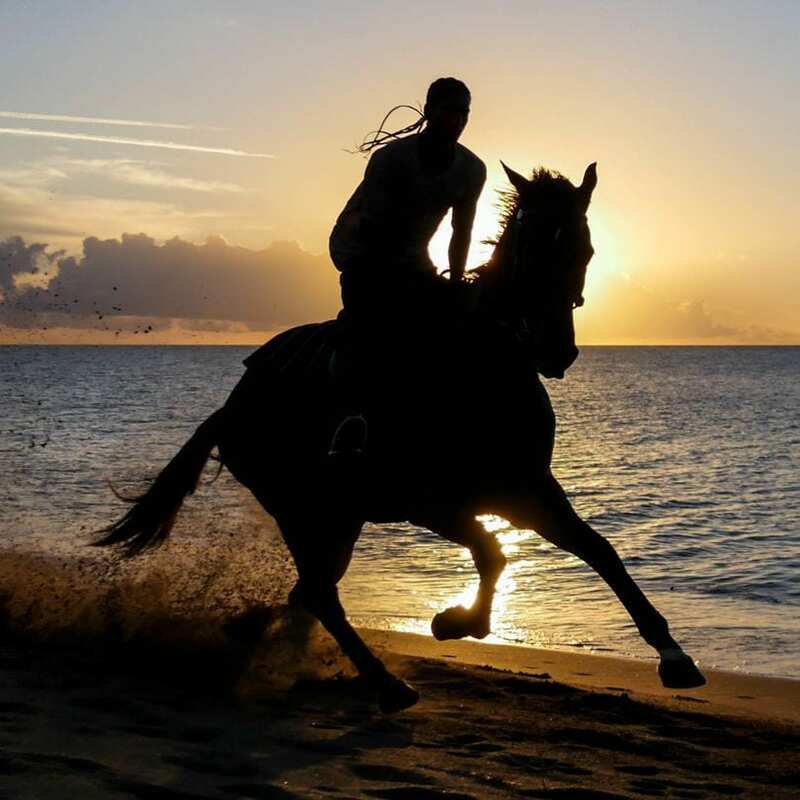 With a unique Caribbean character that sets it apart from its sister island St. Kitts, Nevis is unspoilt and easy-going. Without a single traffic light, wild donkeys and goats graze on the verges of the island’s ramshackle roads and swathes of untouched sands encircle the long dormant Nevis Peak. Here I’ve found my own little piece of paradise. Views of Nevis. 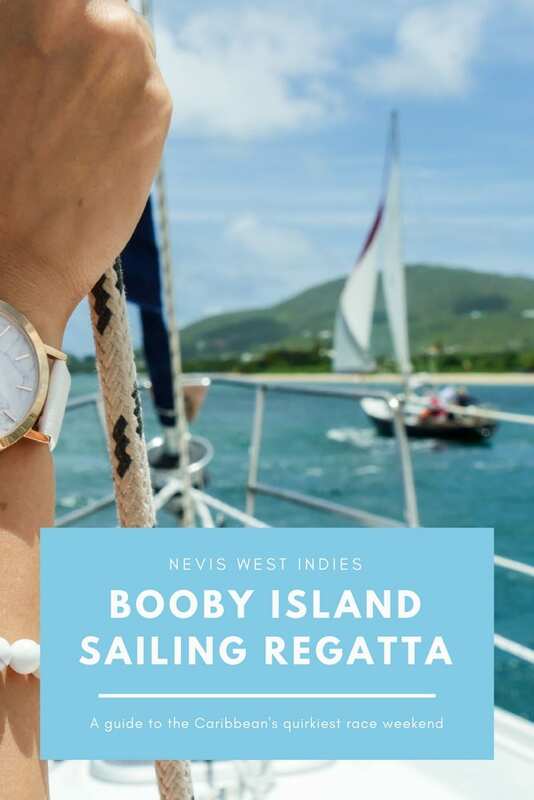 Planning a trip to Nevis? 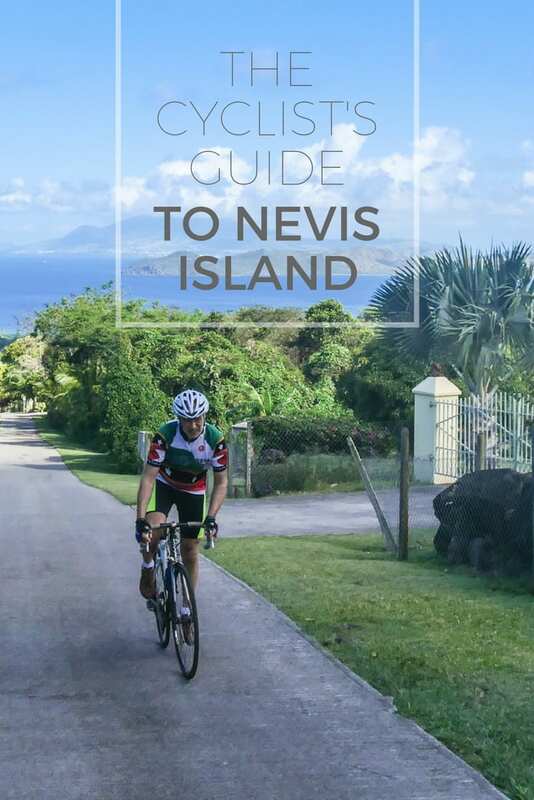 My Nevis island guides are packed full of tips and inspiration. Take a look! Not long after arriving I announced our partnership with Panasonic. Receiving their 4k Photo capable Lumix GH4 just over one month ago, I’ve been out and about on the island capturing movement and fleeting moments with the help of the camera’s 4K Photo mode. Keen to sample a slice of my island life? Here’s my 4K Photo essay of some of the most picture perfect views of Nevis. 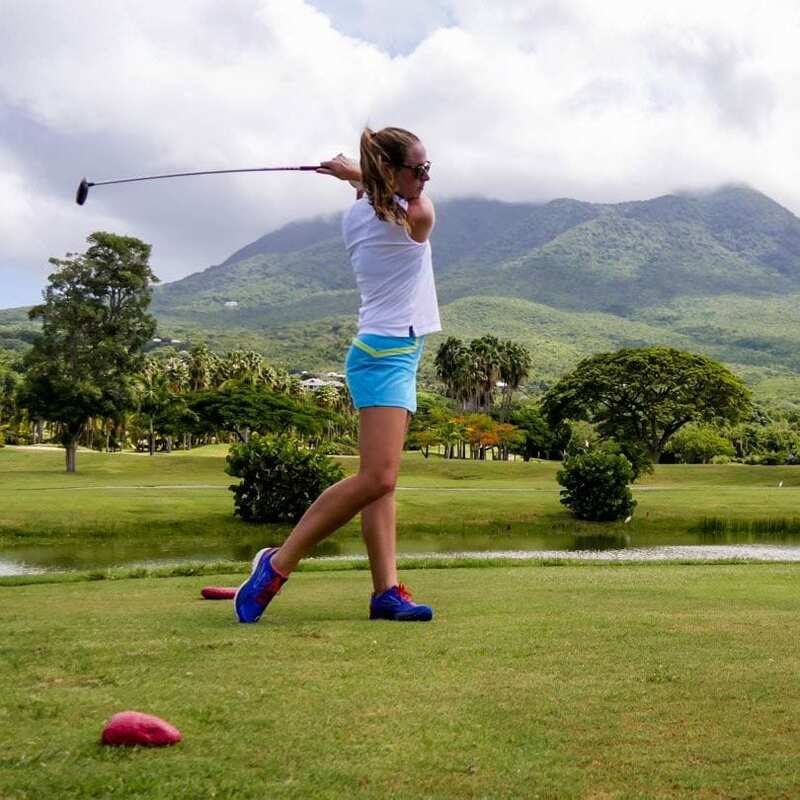 If you’re looking for the best place for family fun on Nevis, I’d say that the Yachtsman Grill would be a great call. 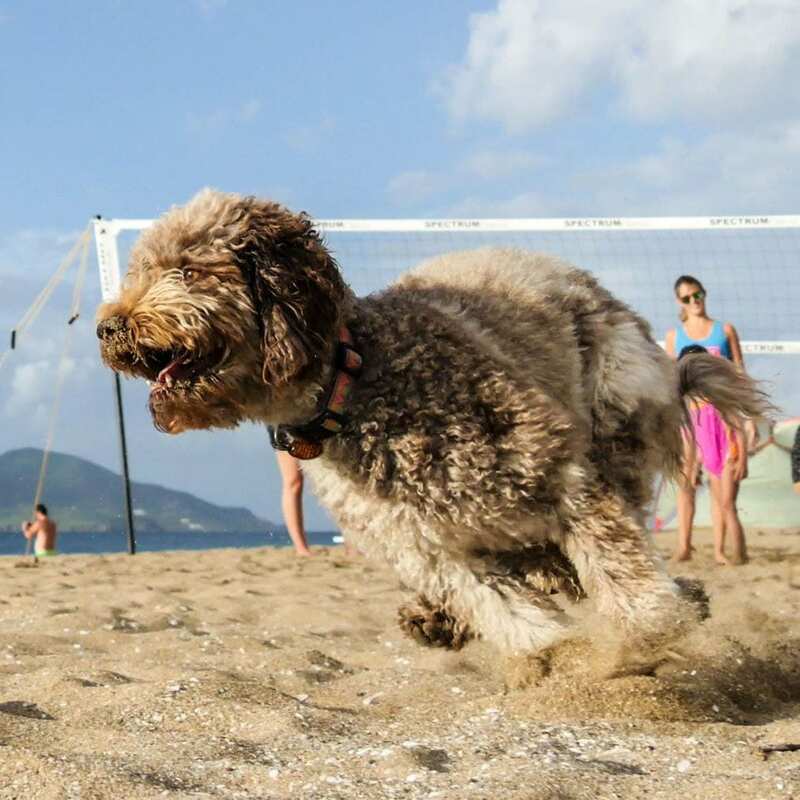 With a varied menu of American favourites (including a stellar selection of wood-fired pizzas), rows of sun loungers, and a range of beach games including the bean bag toss and volleyball, there’s plenty to occupy everyone. 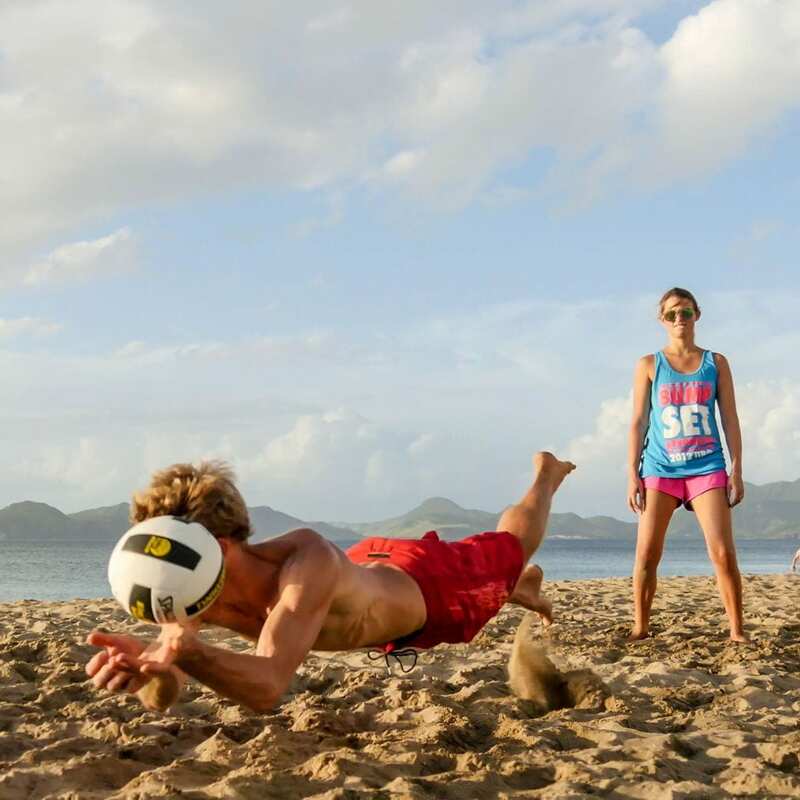 I captured these 4K Photos of Nevisian residents Charli and Truly taking part in a hotly contested game of beach volleyball. 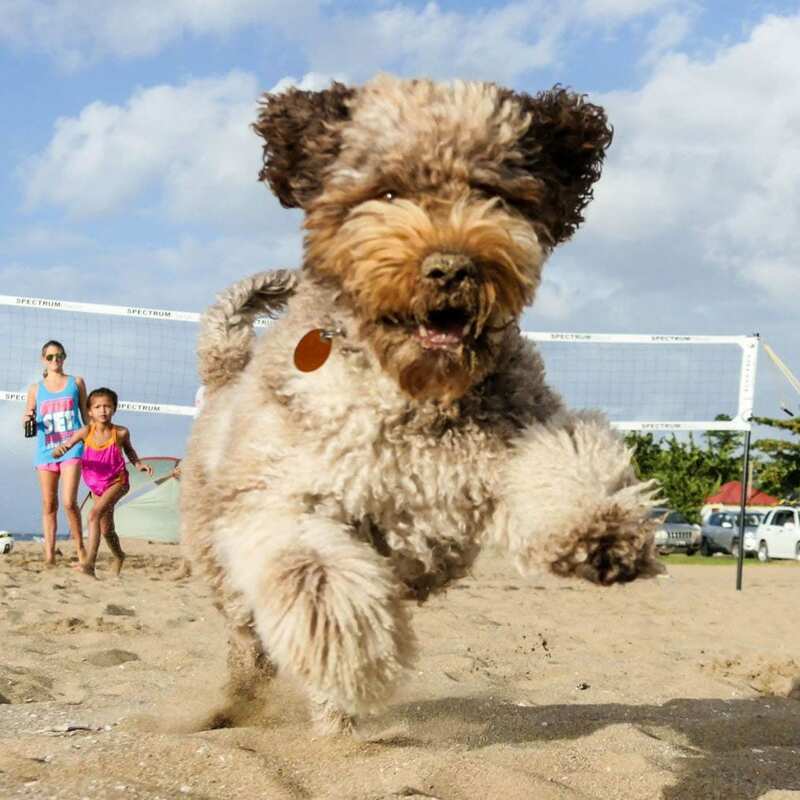 The Lumix GH4’s 4K Photo mode made it really easy to capture the moment Charlie dived for the ball. Possibly the most manicured property on Nevis, the Four Seasons Resort boasts a number of picture perfect landscapes. From its ocean-view development of luxury villas down by Pinney’s Beach, to the backdrop of mountain vistas that loom large behind the world class golf course, there’s plenty of postcard worthy panoramas to be enjoyed. In a bid to test the Lumix GH4’s 4K Photo capabilities I took the camera out on the course and played around in the sand bunker with my obliging golfing buddy Rosie. 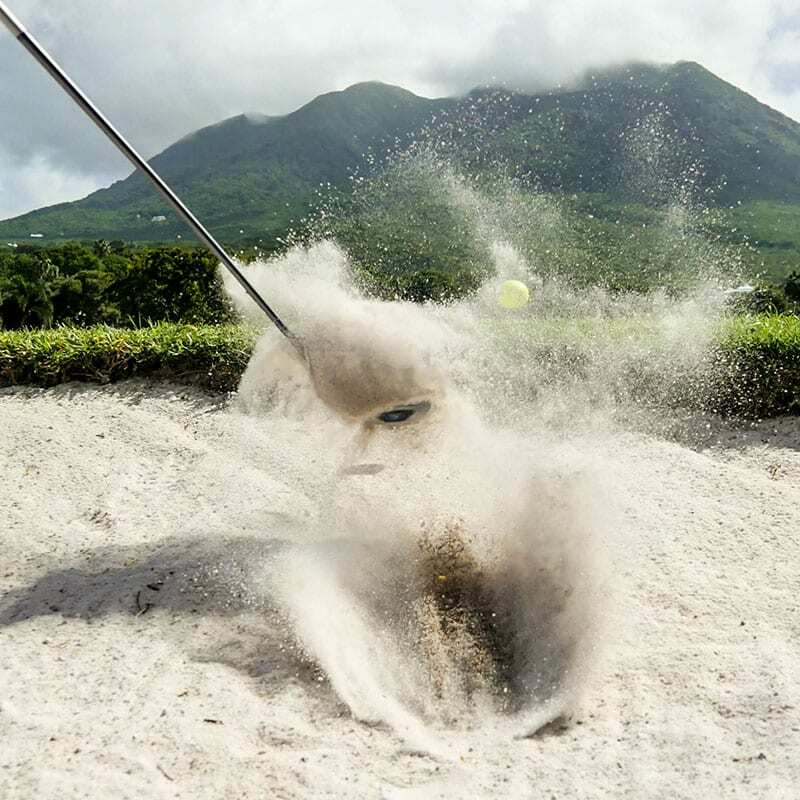 The result was a series of shots that show her pitching the ball out of the bunker towards Nevis Peak looming large in the distance, and of my golf swing (which I’m pleased to say is improving!). The only place to be seen on Nevis, this Scandinavian-chic beach bar offers an unparralled view of the neighbouring Kittitian coastline, a playlist of Balearic inspired beats, and killer champagne cocktails. 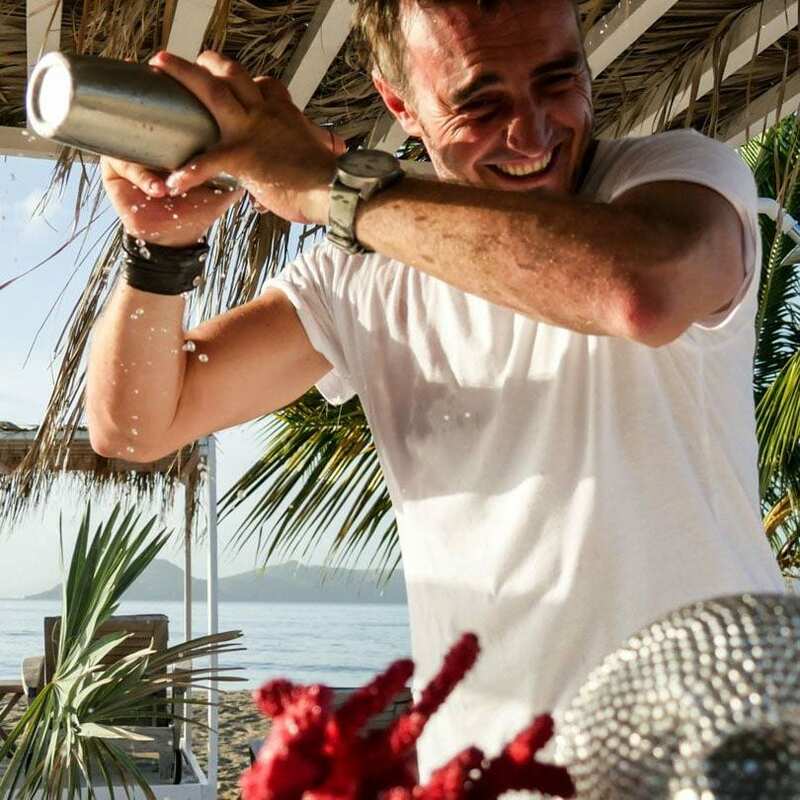 After a day out on the water or a challenging hike up the peak, head down to Chrishi Beach Club and unwind with vivacious Norwegian owners Hedda and Christian. We spent an afternoon soaking in all that Chrishi Beach has to offer, and even managed to convince bartender Stefan to help us capture these awesome 4K Photo moments. Set back from the shore amid the island’s verdant rainforest, the Cliftons encompasses an area of the island which offers a quintessential Nevisian view. From high up in the hills you can look out over the narrows to neighbouring St. Kitts, and watch as the water taxi’s ferry people between the two islands. Currently house sitting at a property with such a view, I thought it only right to incorporate the vista into a 4K Photo moment. Here I am working on my diving form in the infinity pool at our temporary home. 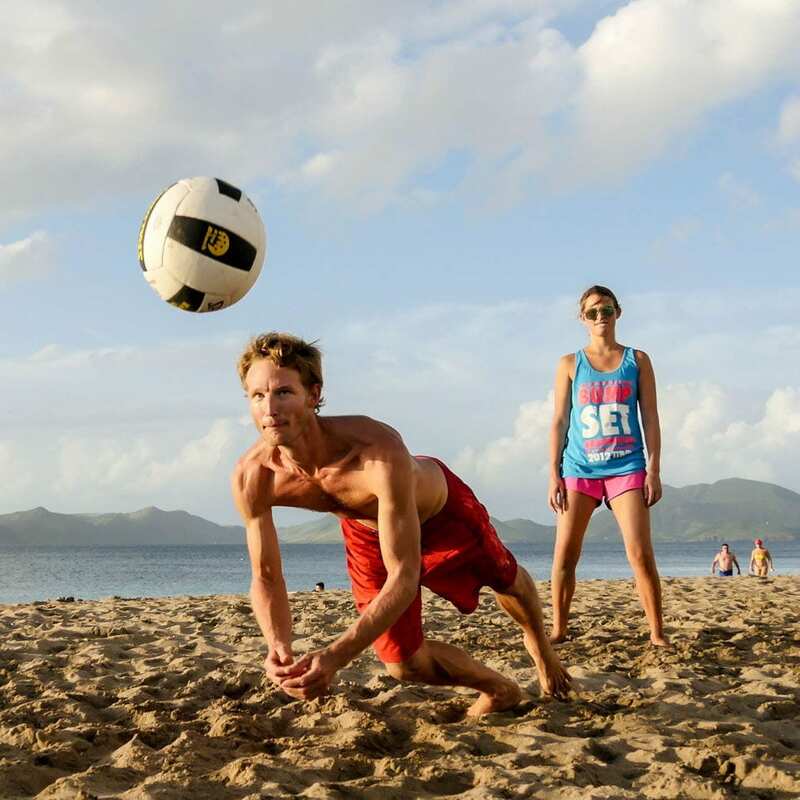 Laid back and local, Pinney’s beach hosts four of the hottest beach bars on Nevis. With a 360 degree, open-air bar and a delicious range of bar snacks – try the chicken lollipops, they’re delish – Turtle Time is my fav place to chill. 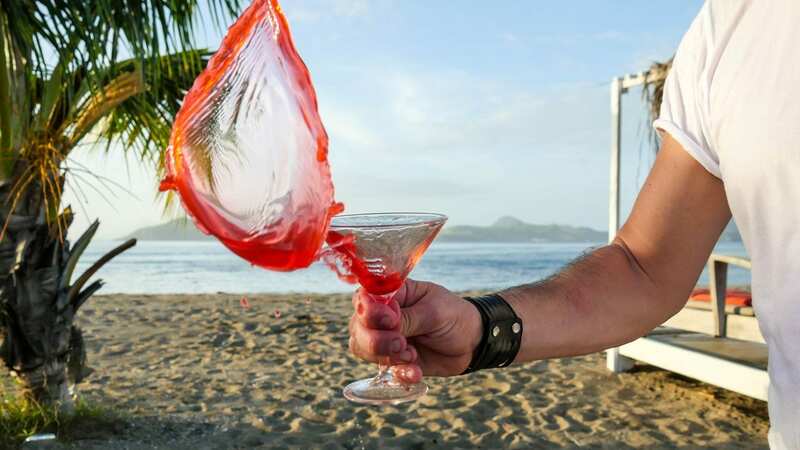 Alternatively settle into neighbouring Sunshine’s Bar & Grill and sample the iconic Killer Bee cocktail; it’s a Nevisian institution. On a whim I took some 4K Video of Lucky the Labradoodle chasing her ball and was so thrilled with the resulting stills I pulled from the footage. Using the Panasonic Lumix G Vario 14-140mm f/3.5-5.6 Lens (the kit lens supplied with the camera) I was able to capture her as she flew over the sand towards me. Dominated by the gingerbread-quaint, family-run Oualie Beach Resort, Oualie is ideal for a quiet afternoon on the sand. 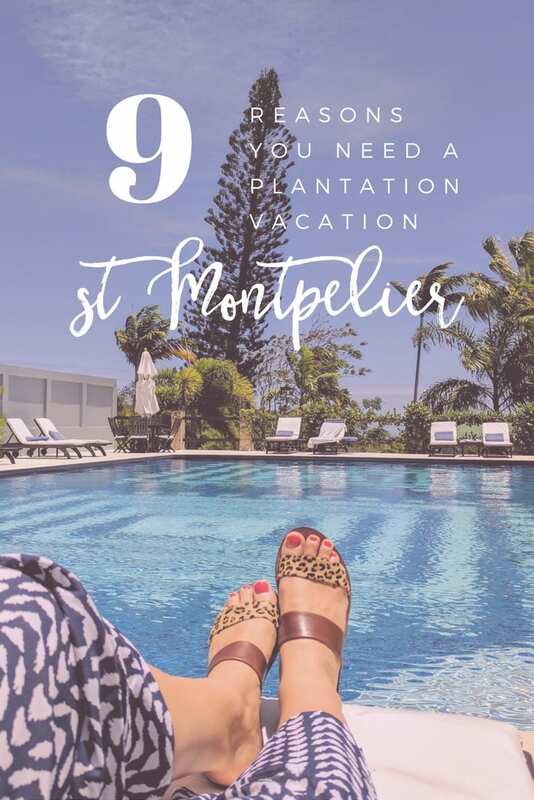 Here you’ll find a gently shelving natural beachfront dotted with palm trees and sea grasses (the perfect habitat for nesting sea turtles), and a view out into the bay where yachts bob about on the water. 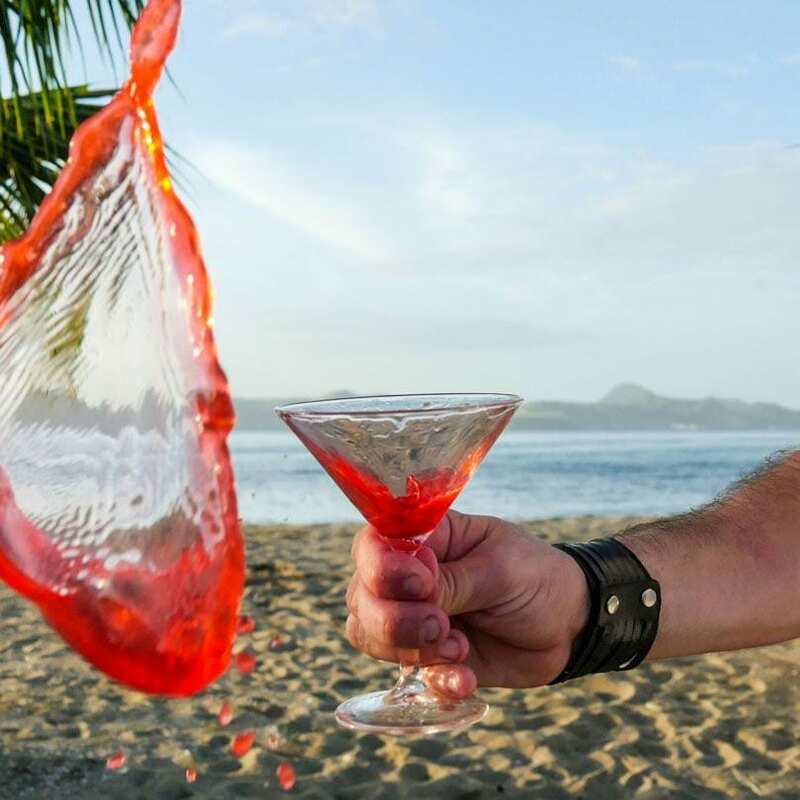 If you’re staying locally head out with the team at Scuba Safaris (located next door to the resort) and snorkel or dive on Nevis’ thriving coral reefs, or pop down to the bar on a Tuesday evening when live band Jack and the Rippers whip up a party atmosphere. I captured these 4K Photos at Oualie Beach Resort with the help of my trusty ZOMEI Z669 Portable Aluminium Alloy Compact Travel Tripod. With a name like Paradise beach there’s probably no need for me to elaborate on why this stretch of sand is so idyllic. Like much of Nevis’ coast Paradise Beach is pristine; no intrusive resorts spill out onto the sand and it is possible to walk for quite some distance before you run out of beach. 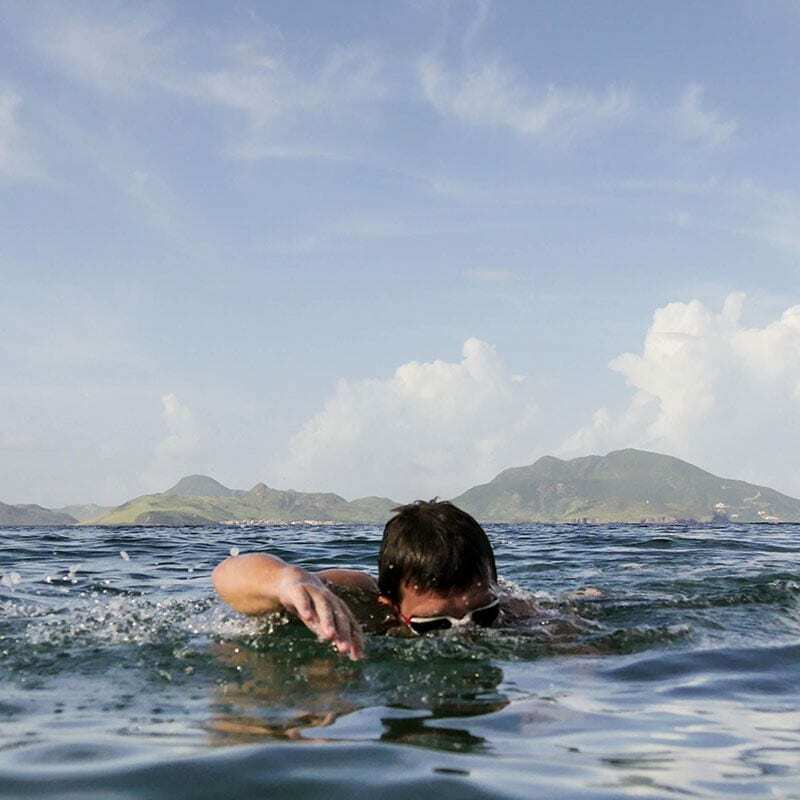 One of my favourite places to swim – I’m currently training for the challenging Nevis to St. Kitts cross channel swim – the shallow waters and sandy sea bed make it ideal for those who want to make use of the island’s natural gym to complete their daily workout. A pristine stretch of sand that hugs the shores of the north-west coast of the Nevis, Cades Bay Beach is a great place to spend an afternoon. Bordered by the hipster-chic Chrishi Beach Club in the north, and the all-American Yachtsman Grill in the south, you can walk uninterrupted aside azure ocean and palm-laden beachfront for a good mile and a half at least. I’ve taken to running the length of the beach on a morning and then if I’m feeling particularly energetic I swim the same distance in the afternoon. 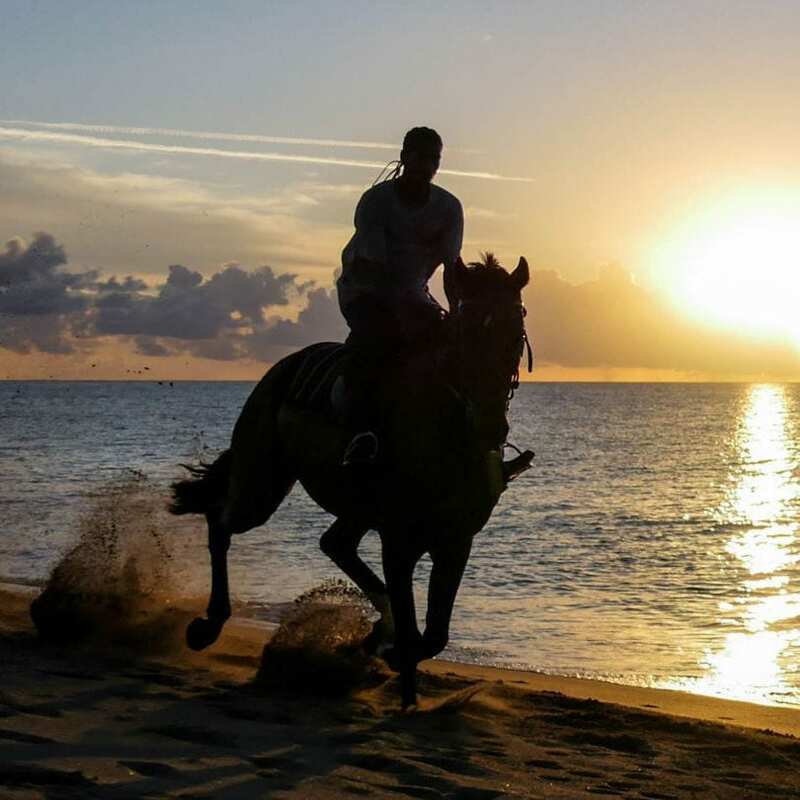 Sunset walks are a must (followed by a sundowner or two on the sand), and watch out for riders from the nearby equestrian centre who often use the beach as a place to exercise their steeds. 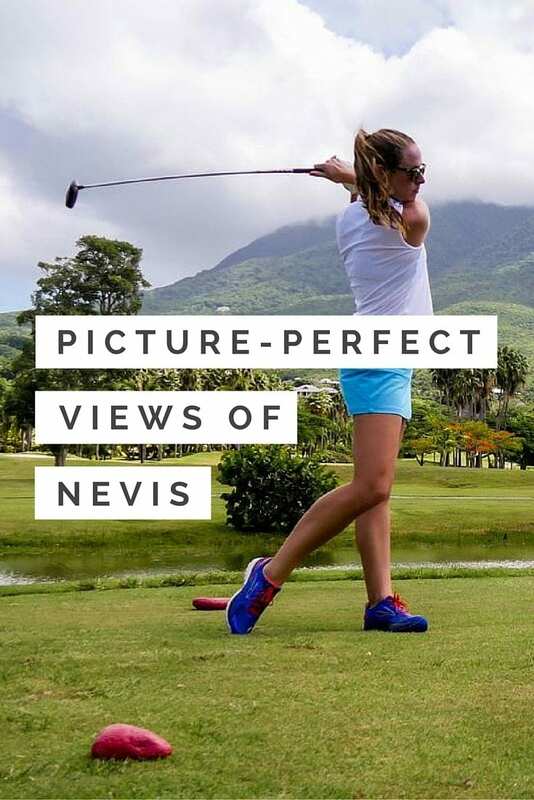 Have you seen any picture perfect views of Nevis? Share your recommendations with me in the comments below. Oh god….this article and photos made me miss it so much all over again!! 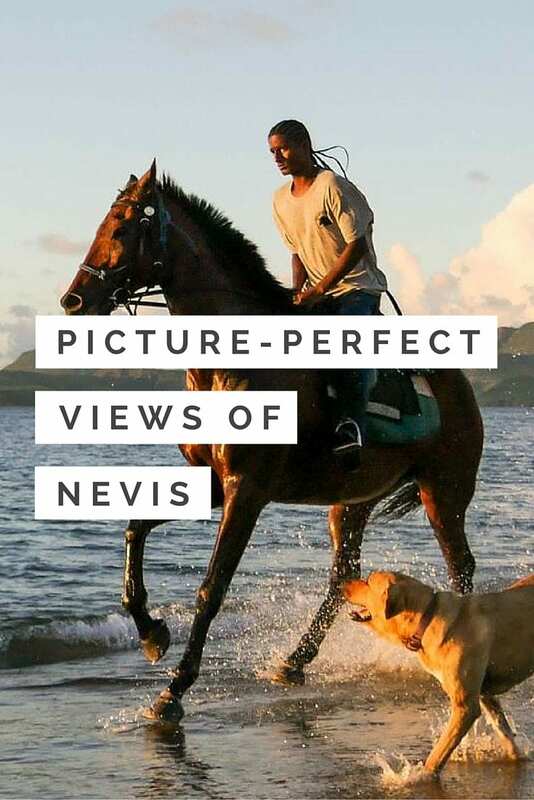 You have done an amazing job of capturing the beauty of Nevis!! Thanks Melissa! It was so great to meet you both on the Funky Monkey Island Tour!! I hope you make it back to Nevis in the future! Fingers crossed I’ll still be here! I’m impressed with your photo captures, especially the cocktail pouring. We have a Panasonic Lumix with 4X so I must try this technique for my restaurant reviews! Thanks Suzy! I have to say that would be a great way to illustrate your reviews! Although be warned, it can get a little messy! We didn’t have to worry as we were on the beach, but it might not go down so well if you start spilling drinks all over the bar! Let us know how you get on! I’d live to see more of the Caribbean islands. Nevis is actually number one on my list. These photos are incredible, that camera is pretty powerful! Love all the photos! And I agree with the island life never losing its novelty. The ocean just never gets old to me! These shots are great! 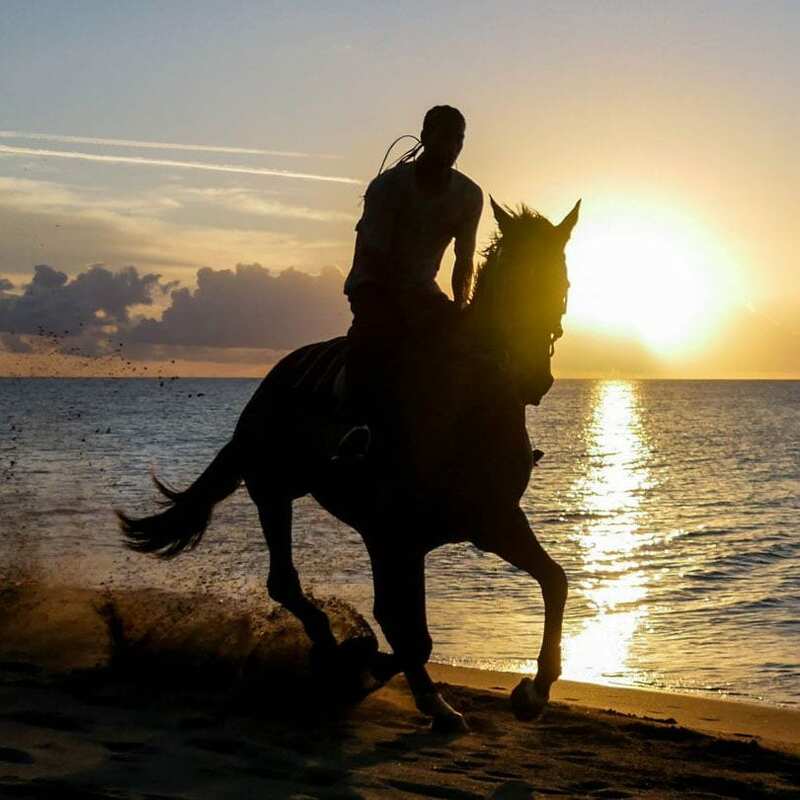 What a wonderful day to showcase the camera and its abilities, all while highlighting awesome places to visit around Nevis! I can see where you haven’t yet tired of the views!! Wow! Such great shots! 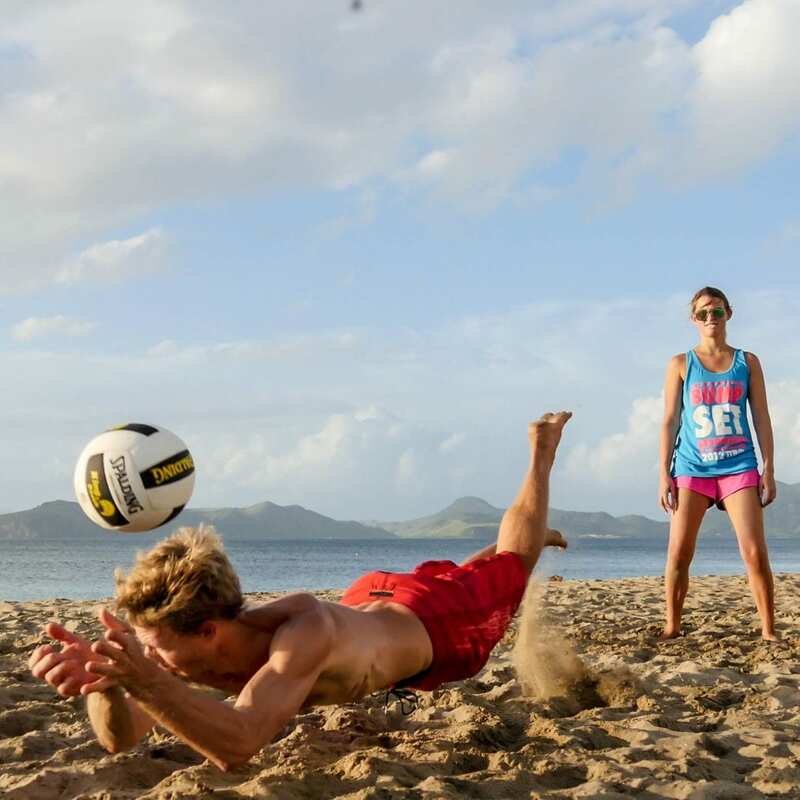 Nevis is gorgeous, but something must be said of the shots you took! Amazing! I’ve always wanted to go to Nevis. And now I want to learn how to take photos like yours. They’re really really terrific. Well done. 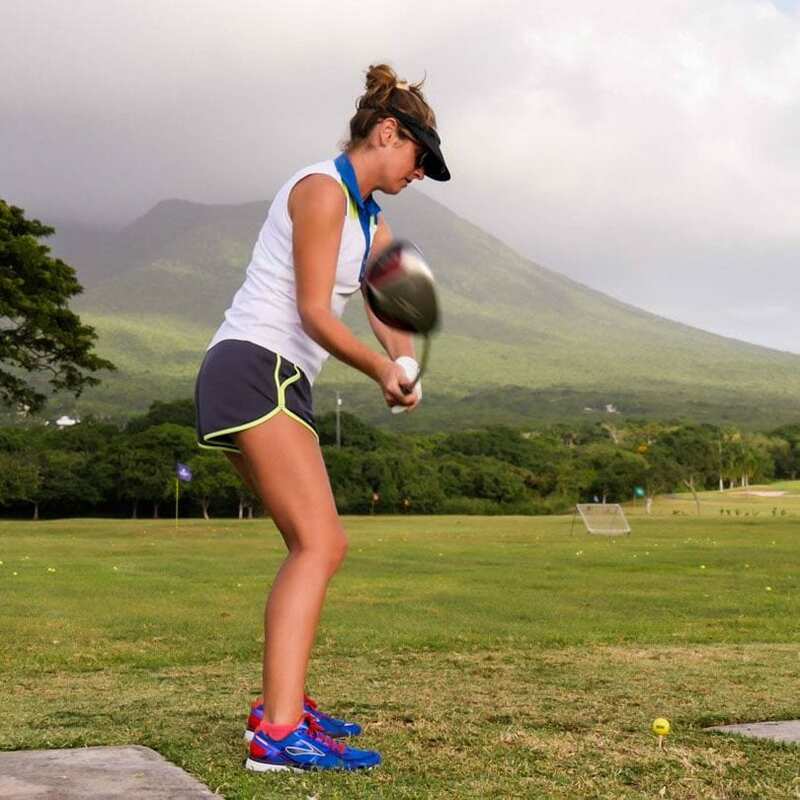 I’ve never really heard much about Nevis, but it looks fantastic! The view from your housesit is amazing. I think I could get used to that 🙂 And, seriously awesome shots! 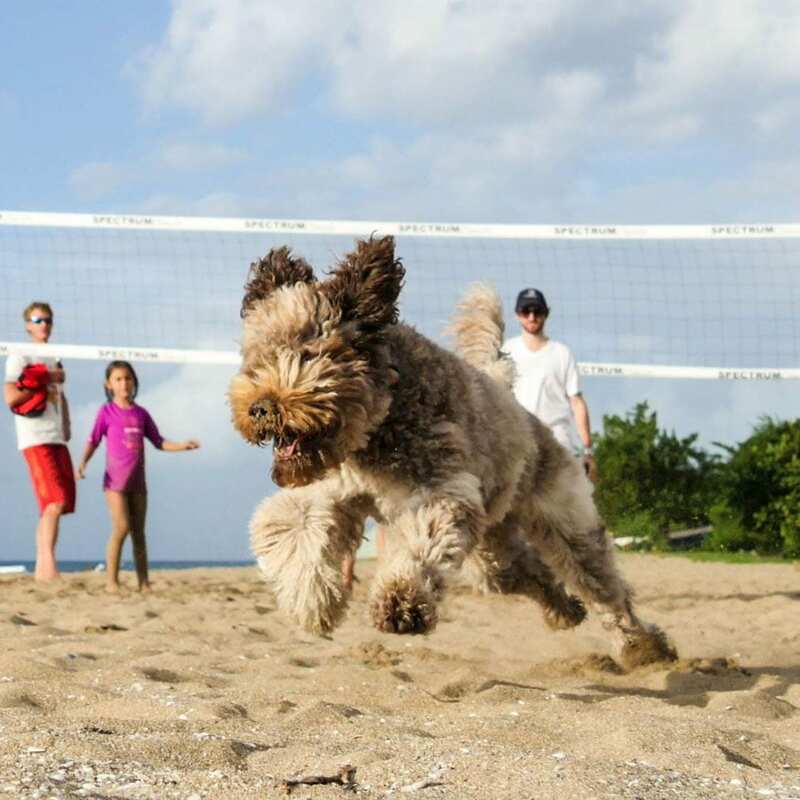 I love how you are able to capture great action shots like that–that dog is adorable!! Living in South Florida, I hear a lot about the many islands in the Caribbean. 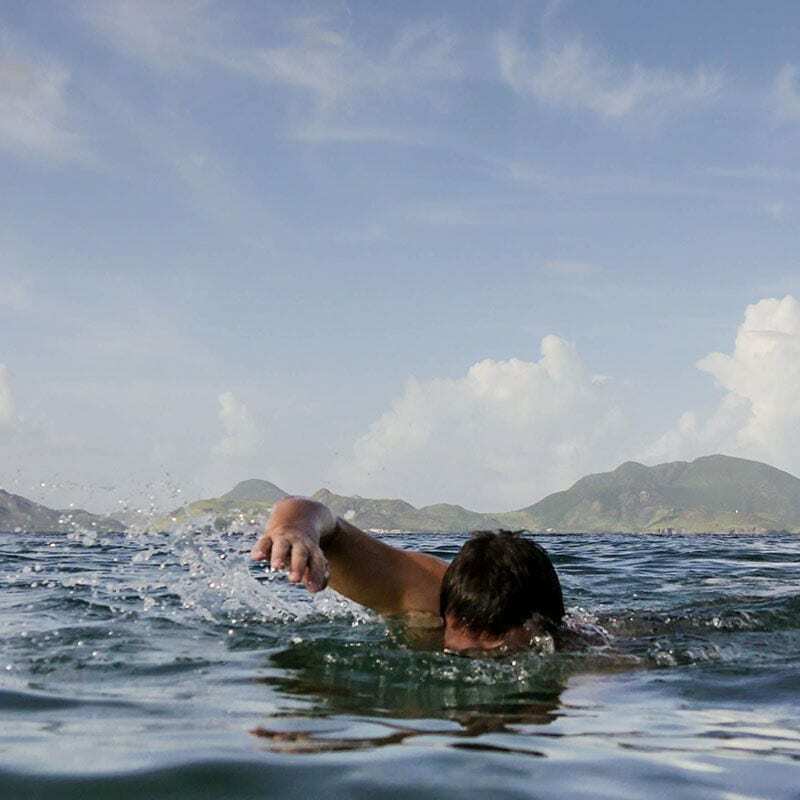 I’d love to explore Nevis, it looks so beautiful. And your photos are great too!